Experience the joy and harmony of our serene yet contemporary restaurant serving exciting Thai food. 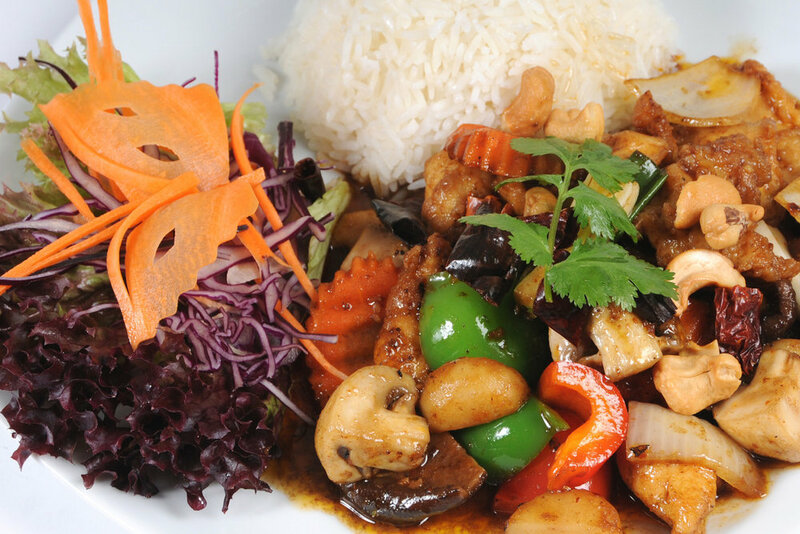 Our chefs source the finest authentic Thai ingredients to produce the most sublime flavours. 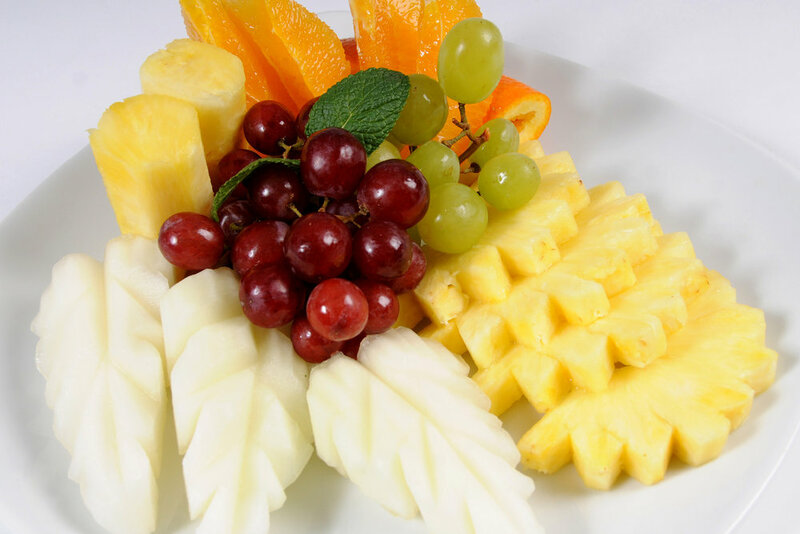 We will guide you on a magical adventure of tastes, aromas and textures. 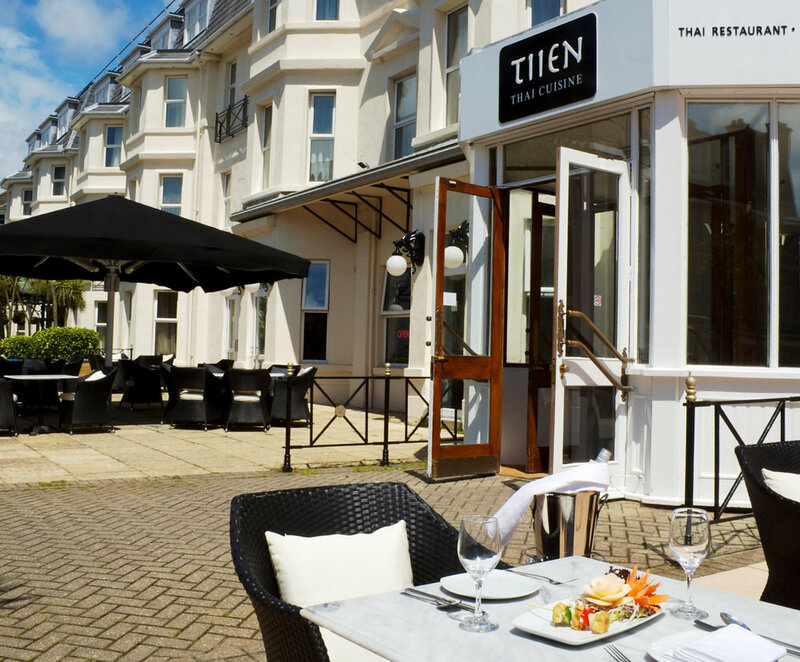 The first Tiien restaurant opened in Bournemouth in January 2011. Before opening, the restaurant was blessed during a traditional ceremony promising to bring luck to us and to all who dine here. The blessing was carried out by Pra Arejarn Utai, a Buddhist Monk from Thailand.